Today the 15th episode of the topic Meet the Person with Tony Tonnaer. This topic Meet the Person is about passionate people, people in the denim industry. In Meet the Person I will give you an insight into their life; who are they, what are they doing, what makes them so special, where are they working on, etc. etc. This new episode of Meet the Person is with Tony Tonnaer, the founder of Kings of Indigo. Since 2012 Kings of Indigo (K.O.I) makes quality denims, tops and accessories inspired by American classics with a Japanese eye for detail. The entire collection is designed to last long, quality wear for the next era. 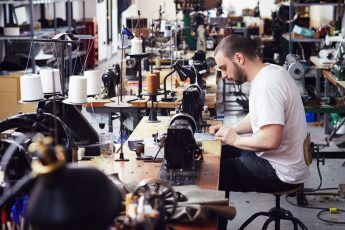 Every garment is made with a conscience, they use innovative and sustainable production techniques where they can. Thanks for sharing your great denim story Tony! Living in village & country: Amsterdam , The Netherlands. Instagram ID: @tonytonnaer & @kingsofindigo. Number of Instagram followers: Private: 874, Kings of Indigo: 18.000. 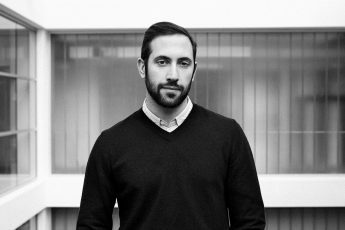 Daily work: Founder and King of Inspiration at Kings of Indigo. I am Tony Tonnaer, born in Limburg, raised in Brabant, live in Amsterdam and always been interested in clothing and denim. 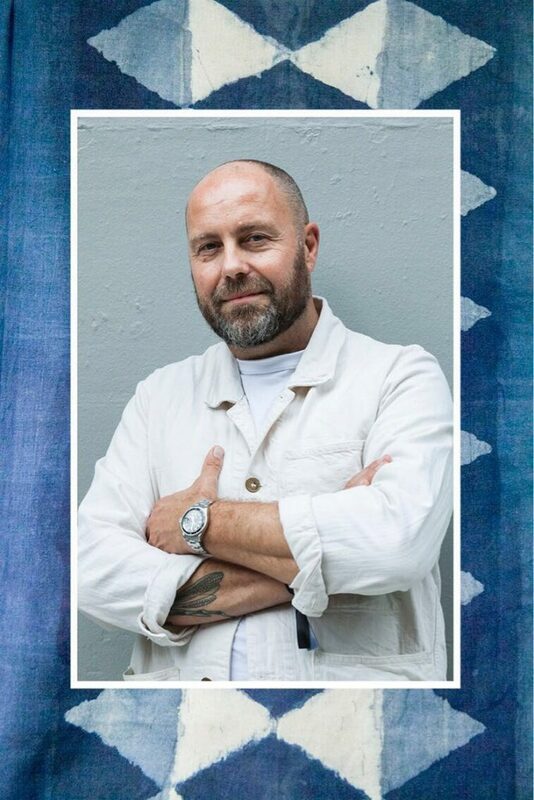 Since 21 years I’m working in the denim industry and owner of the denim brand Kings Of Indigo. Meet Tony Tonnaer in the video by Strawberry Earth Academy. I studied HTS for the confection industry at Mr. Koetsier, today known as AMFI in Amsterdam. In 1997 I started as sourcing assistant at Pepe jeans. 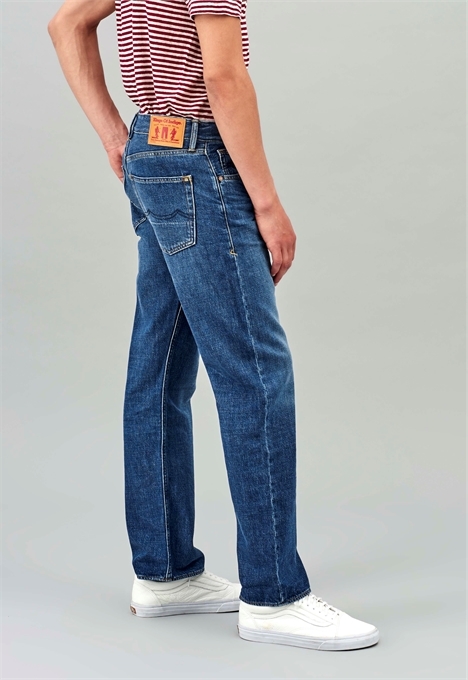 First focussing on tops, later I became responsible for all sourcing including denim. I learned a lot from the denim design team with Jason Denham and Trevor Harrison. When I left Pepe in 2002, I partnered up with Ubi Simpson to help with setting up his brand UBI in LA and Europe. In 2003 I was asked by Solidaridad to head up Kuyichi, the first organic denim brand. In 2010 I left to start my own brand Kings of Indigo. I am busy to see how I can dye recycled stone with natural indigo. This is for our retail concept. This is a perfect combination how we always try to combine innovation, sustainability and indigo. Last month I bought back 60% of the Kings Of Indigo shares from the investment company who we have been working with for 6 years. Finance is not my main capability, but with the right focus, dedication, trust in the brand and the right team, I managed to realize this and make Kings of Indigo independent again en regain full control over our business. This was way out of my comfortzone and that is what makes me proud. At the moment I see sustainability coming up everywhere. We started with it with Kuyichi, perfected the concept with Kings of Indigo, but I see that after 15 years the industry is following. Besides that I see the looser fits being strong for womens and fabrics become less stretchy. 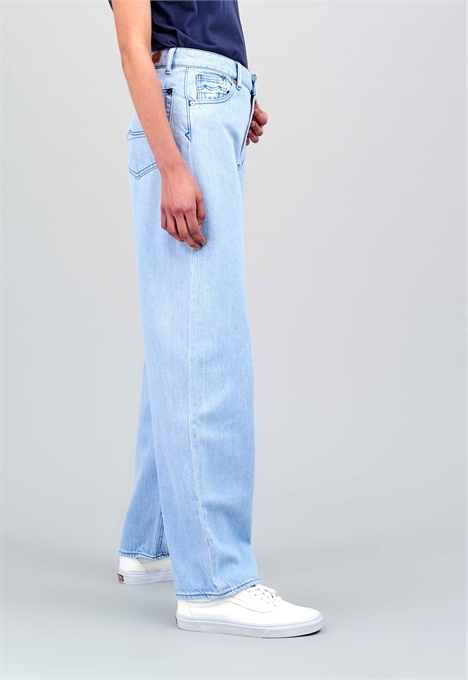 I see more and more sportswear and outdoor mixing into the denim collections, so more functional fabrics, comfort, durability and timeless designs. My favoririte brands are Blue Blue Japan, Okura, Kapital, Mr Freedom and RRL. Mainly a mix between vintage workwear and sportswear from USA, France and Japan. That together with inspiration from the food and hospitatlity concepts. Besides that travelling and looking around to people, mainly in Japan and USA. 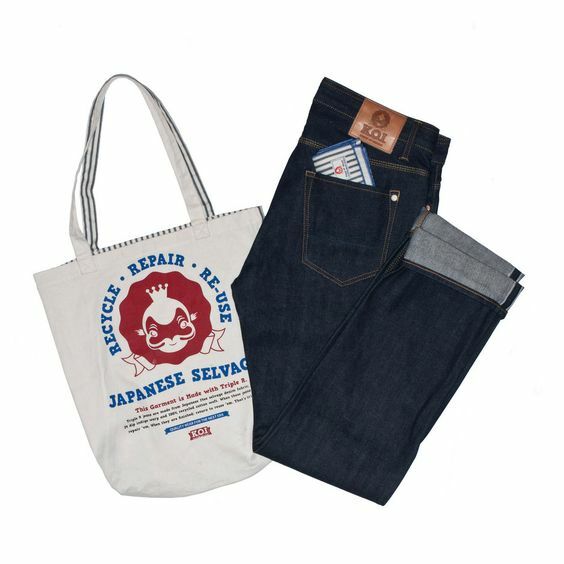 It’s a Kings of Indigo Louis Japan Selvage from our first production run in this style in 2012. I have 5 pairs, all-in a different stage of wearing them in. One pair is still unworn with all the packaging still on it. The fabric 14oz pure indigo redcast righthand twill is from the Collect mill in Japan, made in Kojima, with a recycled weft. 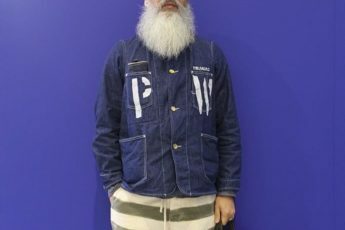 Kings of Indigo Louis Japan Selvage. Regular or Loosefit with a bit higher rise, like Lucius or Thor for men from K.O.I. For women I love loose fits like Leila or Sade. Lucius fit for men by Kings of Indigo. Leila fit for women by Kings of Indigo. Kojima Japan for production and Tokyo/Osaka to shop. Kiro Hirata from Kapital, he makes just amazing stuff, out of the ordinary and so well detailed, well presented and well photographed. Kiro Hirata, Kapital, and Eric Kvatek, photographer, in Kapital World. Watch the total docu here. Sanforizing…so you can wash a dry denim without shrinking too much. First Khoi Thai, our designer and co-owner of Kings of Indigo, we’re working almost 15 years together and we can read eachothers minds. My other denim hero is Stefano Ceretta, he washes most Kings of Indigo jeans at Interwashing. He’s so committed to his job, makes the best out for us and he’s just a good good friend. Without them I couldn’t do what I do. Okura in Daikanyama Tokyo, it’s denim but a lot of natural handdyded indigo products. And the Kapital in Tokyo and Kojima, there you can browse for hours and keep finding interesting stuff. You mean accessories made out of denim? My favorite now is the K.O.I doll. 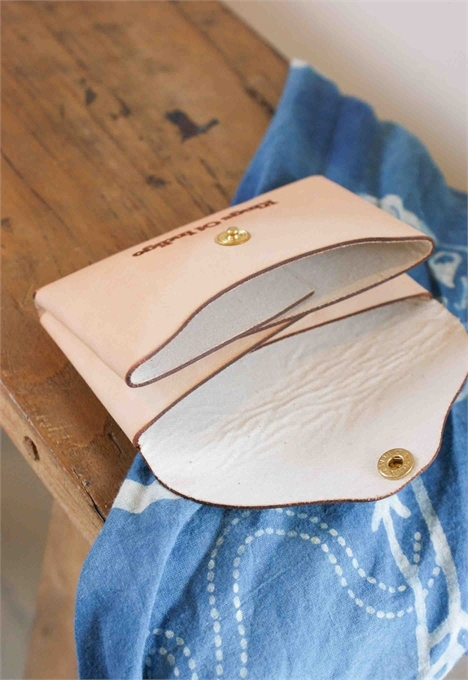 My favorite accessory to go with denim is natural leather belts and wallets as they age with the denim as a true marriage. 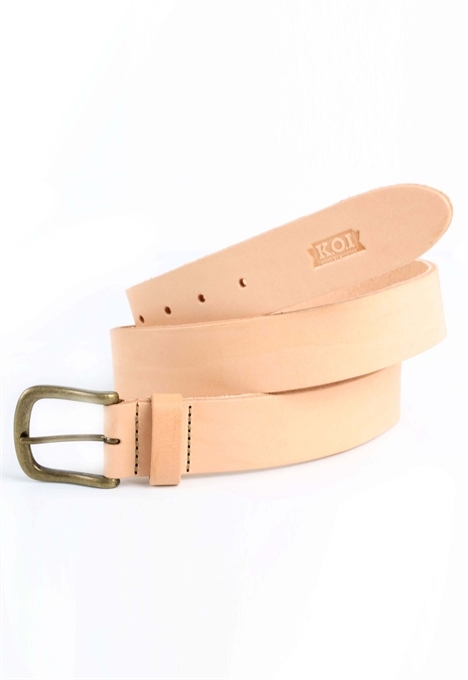 Leather belt by Kings of Indigo. 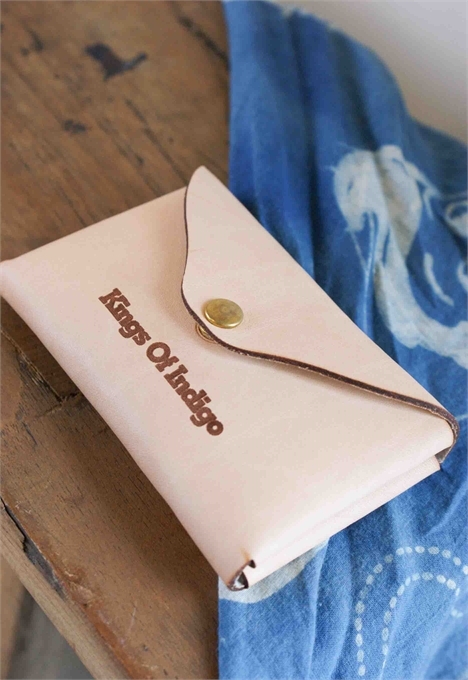 Leather wallet by Kings of Indigo. 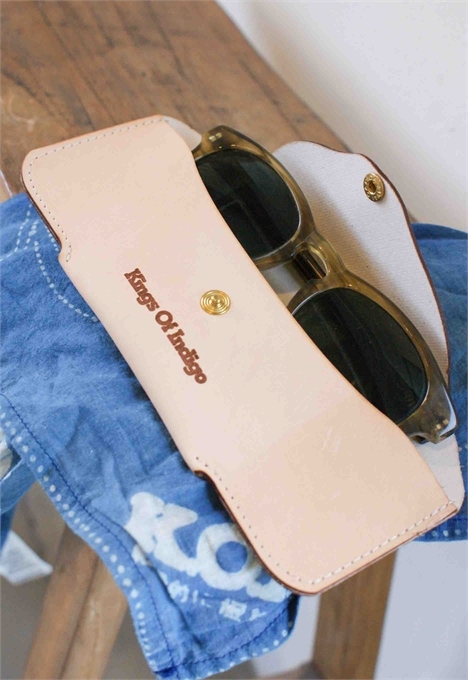 Leather glass case by Kings of Indigo. ”Put your heart, mind, and soul into even your smallest acts. This is the secret of success” by Swami Sivananda. Elon Musk. Elon is the founder and lead designer of SpaceX, co-founder and product architect of Tesla Inc. and co-founder and of Neuralink.